In 2007, Cascais was the official host of the ISAF World Championship in sailing for dinghies and racing yachts. Cascais is a small coastal town 30 kilometres west of Lisbon. Cascais population is about 35,000 residents. It is a cosmopolitan suburb of the Portuguese capital and one of the richest municipalities in Portugal. 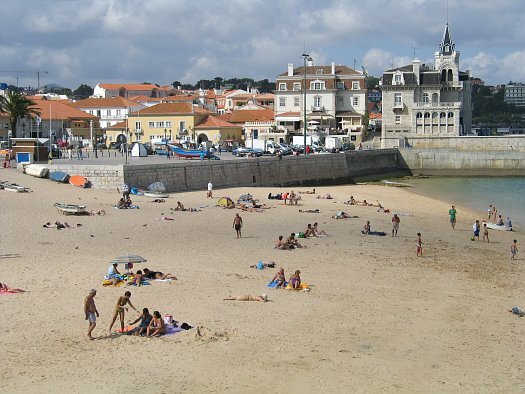 The former fishing village gained fame as a resort for Portugal's royal family in the late 1800s and early 1900s. Nowadays it is a popular vacation spot for both Portuguese and foreign tourists.